Filament Wound GRP/GRV Piping use thermosetting polyester & vinyl ester resin as the matrix, and glass fiber and its products as the reinforced materials, and are formed through the Computer numerical computer controlled winding process. Corrosion resistance: good resistance to water, acid, alkali, and salt of general concentrations, and various oils and solvents. 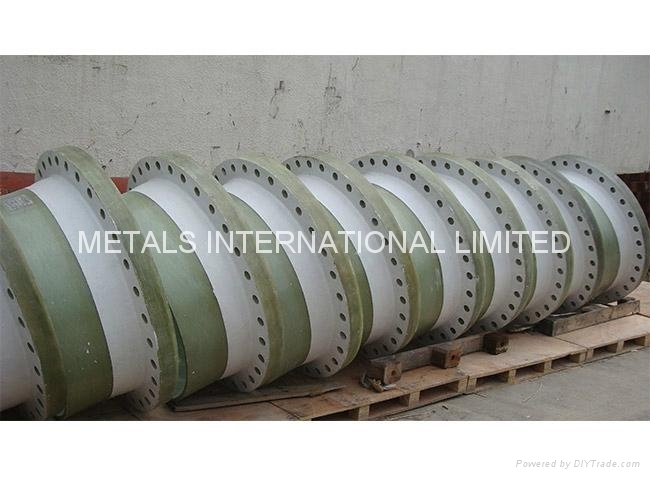 Light weight: excellent physical properties, lightweight, high strength: gravity -1.9, 1/4 weight of ductile iron, 1/10 weight of steel, while the tensile strength is close to steel, up to 400MPa. Long, effective service-life materials, up to 50 years. Smooth inner walls, absolute roughness of 0.0084, the flow rate through pipes is 15% to 20% higher than other pipes of the same diameter. Ease of joining, high construction efficiency, reducing installation time. High technology design, Tight & efficient joints design, no wall scaling, no secondary pollution to water quality. 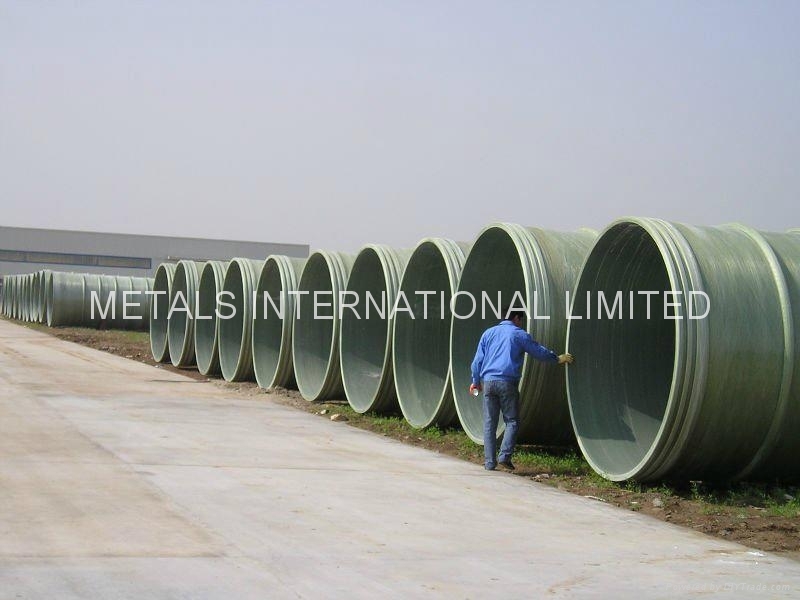 Due to the high cost performance of GRP/GRV Piping, their applications areas are very wide, and they have been widely used in electric power, environmental protection, municipal construction, petrochemicals, marine vessels, and other areas. 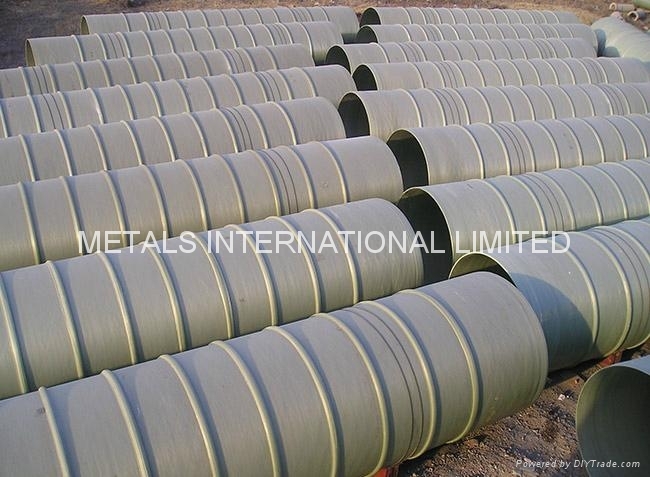 Other design pressure, stiffness, non-standard length of pipes can all be customized. O-ring seal bell and spigot(with & without key-lock), Adhesive bonded, Flange, Hand lay-up, etc. GRP/GRV Process Pipeline have good capacity of energy saving, because it have smooth Internal Wall which roughness≤0.0084. Therefore, compare with traditional pipe, we can choose smaller diameter pipe or lower power pump to transmit same flow. 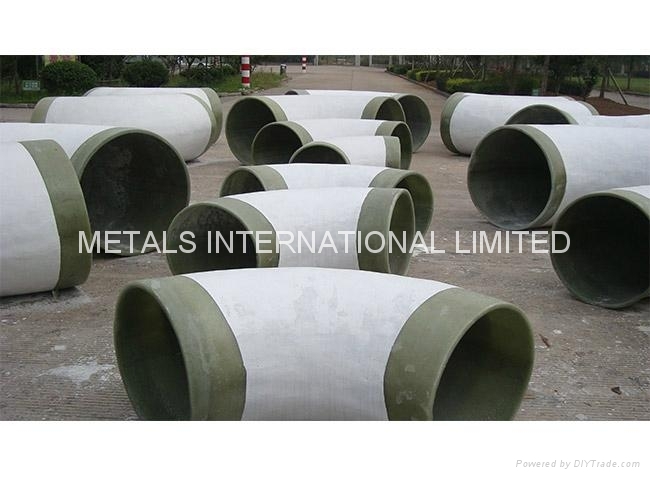 It also provides excellent corrosion resistance, long life, few maintenance cost. And it will not crack for cold medium and weather. Corrosion resistance: It is excellent for many chemical applications include strong acids, chlorine, salts and oxidizing agents that corrode transitional metal pipe. Good heat and cold temperature resistance: from -40°C to +150°C. Good insulation, thermal conductive and transparent property. Long life, up to 50 years. Non-toxic : can be used for portable water. 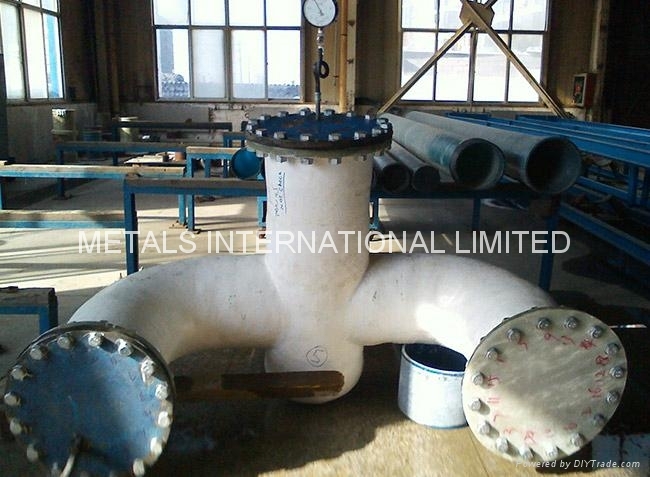 Pressure resistant: pipes and fittings are designed and fabricated according to the process requirement. Pressure test will be done at 1.5 times required pressure. Joint style: O-ring seal bell and spigot(with & without key-lock), Adhesive bonded, Flange, Hand lay-up, etc. RP/GRV serves as internal pressure conveying pipe, the polyurethane, etc material serves as central insulator layer; GRP & Polyethylene pipe serves as the external protection layer. The excellent advantage for the polyurethane interlayer are cold resistant, heat insulation, light weight, big adhesive area with the outer protection pipe, uniform load transferring, good impact resistant, etc. Lightweight, high strength, convenient transportation, installation and maintenance, the heavy lifting equipment is not required. Excellent hydraulic performance, smooth inner surface, small resistances for fluid, save the cost of pumping. No fouling on the inner surface, through long-time use, the smooth inner surface also can be kept. Low thermal conductivity, λ=0.26W/(m.k), excellent insulation properties, the temperature drop less than 0.5℃/km. Good chemical resistance and long life time can up to 30 years. 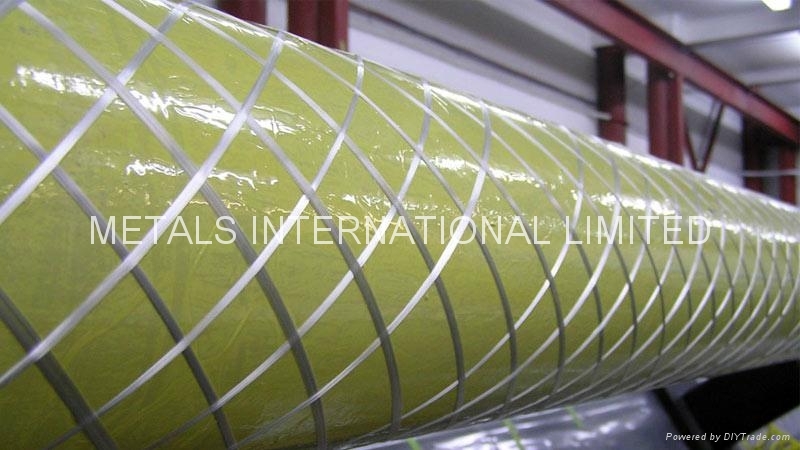 Prefabricated insulation layer, saving installation time and cost than fabricated on the construction site. Connection: inner pipe use spigot and bell (bonded or O-ring type) or flange, the outer pipe use bond joint. Municipal, electricity, chemical industry, irrigation, water supply, drainage and sewage. Joint style: O-ring seal bell and spigot(with & without key-lock), Adhesive bonded, Flange, Hand lay-up. FGD Systems Dedicated GRP/GRV as its excellent performance, widely used in Wet Flue Gas Desulfurization Plants, such as: Spray pipeline, oxidation air tube, slurry pipeline, oxide air spray gun, strainer mesh, etc. Excellent corrosion resistance: Use epoxy vinyl ester resin can resist sulfur smoke and acid-base liquid. Good heat resistance: Use HDT=150℃epoxy vinyl ester resin，short-time heat resistance can reach 200℃. Good wear resistance: Add abrasion resistant filler in resin, both to increase interlaminar bonding force, but also reduces the internal and external roughness coefficient, especially in 15%-20% solid content slurry. Thermal shock resistance: avoid fracture, damage and delamination due to thermal shock under extreme changes in temperature. Winding process: Computer control winding process, greatly improve interlaminar adhesive properties. 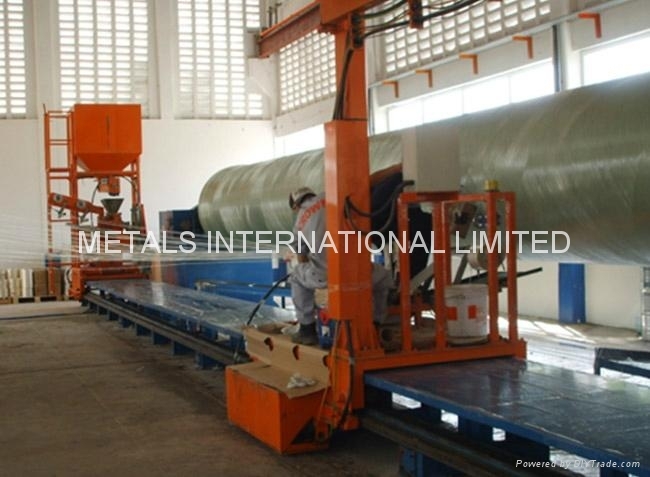 According to the following international standard: EN, ASTM, ASME, etc. 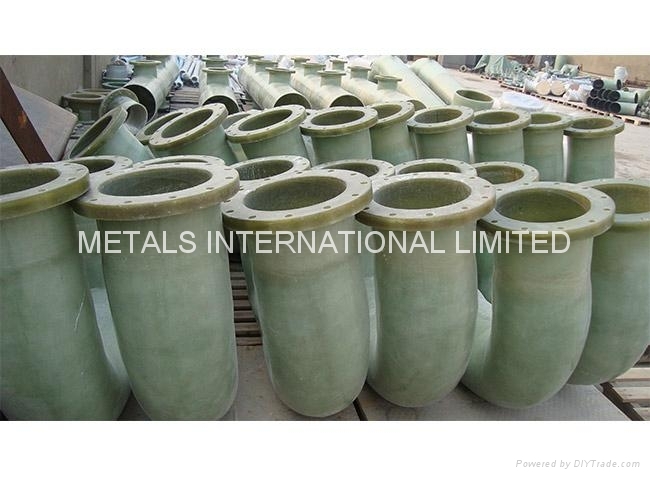 Specifications︰ Glassfiber Reinforced Plastics (GRP) Pressure Pipes are used for drinking water and hydropower pipelines as well as for other applications. A binder or matrix and reinforcing material is commonly used to combine the physically differing raw materials. Their molecules do not bond but they form a composite by joining their boundary layers. What is important is that the constituents are compatible in terms of properties and processing. This technology originated in the aviation and marine industry where particularly light high-performance materials are required. Pipes made of centrifugally cast glassfiber reinforced plastics (GRP) consist of a combination of thermosetting plastics such as for example unsaturated polyester or vinyl ester resins, chopped glass fibers and reinforcing agents. The standard wall structure ensures that the individual materials bring their special features to bear in the finished composite. 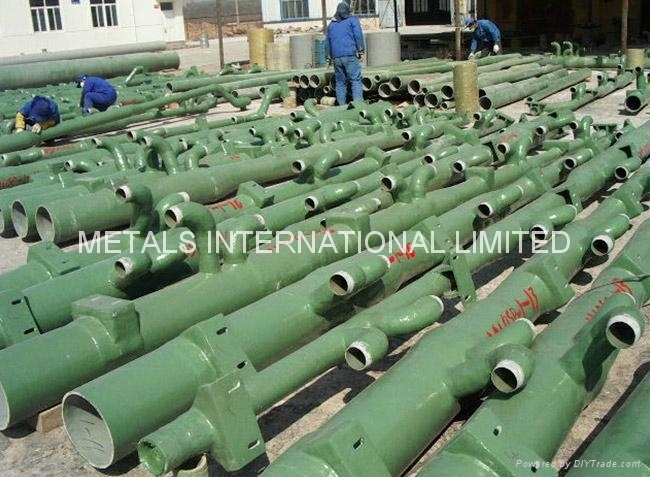 UNI9033 and/or mortar pipes used in any application. ASTM D 2996-88 Filament-Wound Reinforced Thermosetting Resin Pipe. AWWA C950-95 Standard for Glass-Fiber-Reinforced Thermosetting-Resin Pressure Pipe. 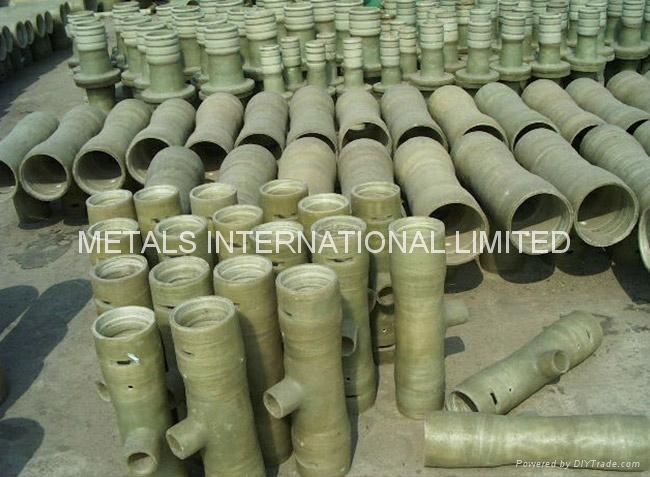 SN 2500	These pipes are suitable for buried installation, but are mainly used for relining. 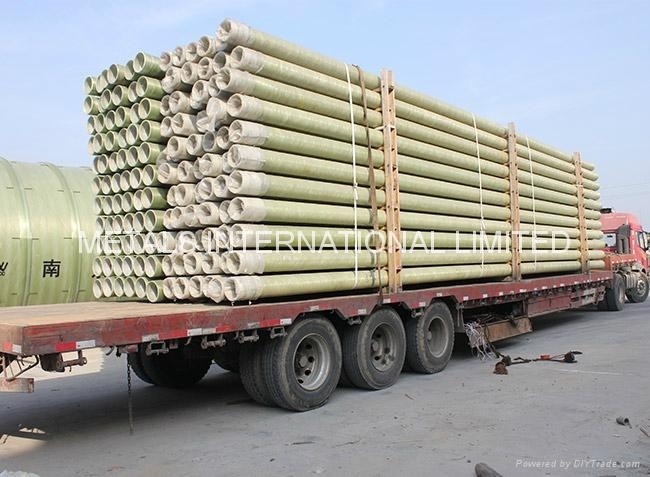 SN 10000	These pipes are designed for high loads, for example for installation in mixed soil at a depth of 4 m or a live load corresponding to a 60 t truck with little soil cover. SN >10000 For special cases pipes can be produced with stiffnesses up to well over 500,000 N/m², e.g. for landfill or well pipes. Please contact your local HOBAS Sales Representative for more information. Pipes do not conduct electricity and are not susceptible to attack caused by acids, alkalis and salts. A test used to determine how GRP pipes will react in the field is the strain corrosion test, which checks for stress corrosion cracking. Specimens are subjected to both physical (structural design) and chemical (medium) loading, i.e. the pipe is held in a deflected state in a sulfuric acid solution. The results of the standardized test according to ASTM 3681/3262 (American Society of Testing Materials) are conclusive because it is conducted on a pipe section on a scale of 1:1. It therefore reflects practical applications under more extreme conditions as closely as possible without requiring unnecessary tests for individual criteria that can also be contradictory in the case of composites. GRP pipes have excellent hydraulic flow characteristics with significantly lower friction losses than other products of similar dimensions. 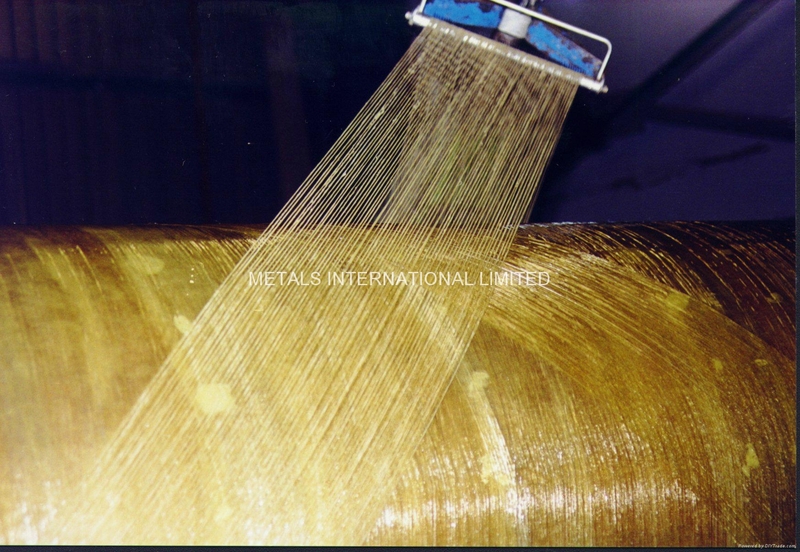 Not only are the hydraulic properties favorable, the smooth resin rich inner lining provides protection against highly corrosive media and the internal surface is not prone to tuberculation and encrustation. Pipes have the following hydraulic roughness values. As a result, less energy is required to transport the liquid through the pipe. The amount of energy saved (pressure pipes) is an important aspect that has to be taken into account regarding the cost-effectiveness of a pipeline system. 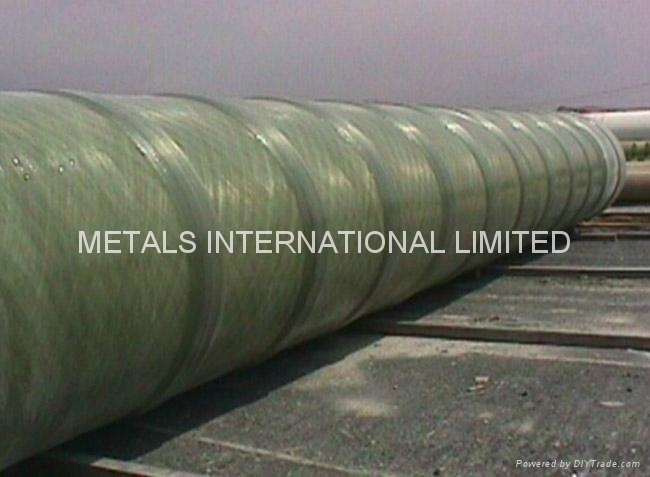 Given the smooth seamless liner, sludge deposits and incrustations are minimized. Maintenance and cleaning costs are therefore kept low and the planned pipeline is more efficient right from the outset. 1. 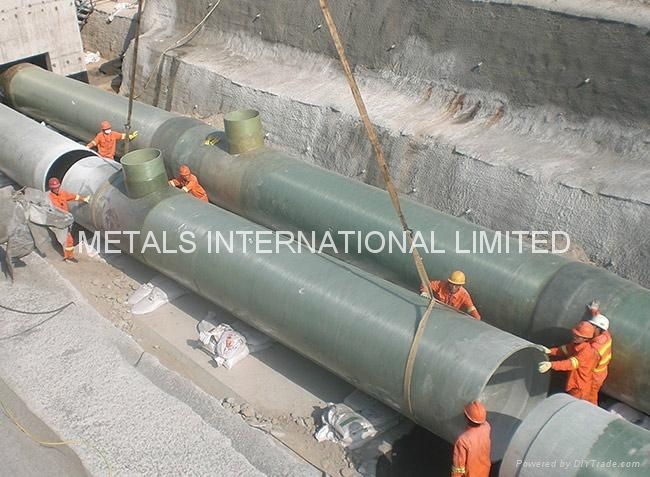 Lightweight, high strength and high stiffness, its density is 1.5-1.9, equals one fifth of steel pipe, one fourth of cast steel pipe and three fourth of pretensioned concrete pipe(PCP). 2. Corrosion-resistant property. 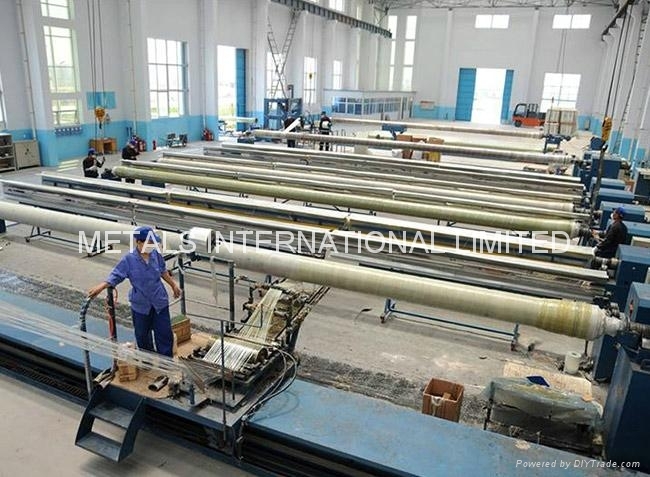 The Corrosion-resistant property of FRP pipe is mainly relied on the inner resin, and it can be selected based on the condition of the media. 3. Good hydraulic property. The inner surface of the FRP pipe is very smooth, its friction coefficient (f) is 0.000915 after performed the relative testing, the water conservancy factor (c) can be kept within 145 and 150 during a long period. 4. health property. 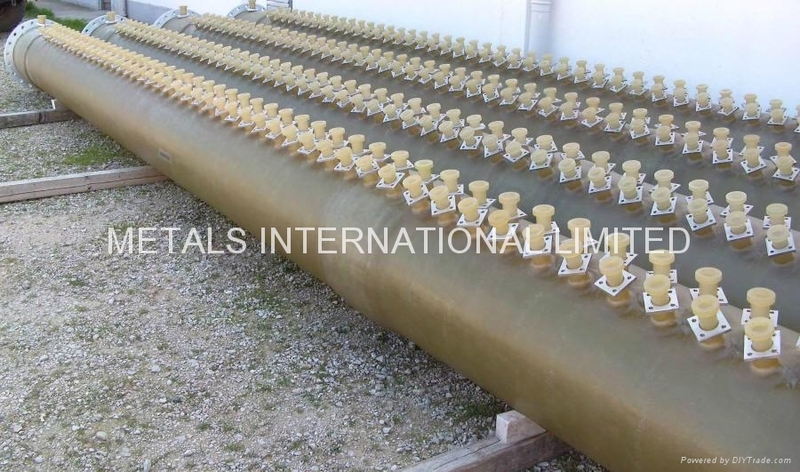 For the pipe which be used for transporting the potable water, the food grade resin will be used. It has been approved by the relative national sanitary authority. 5. Shock resistance. It doesn’t occur delamination and cracking under the condition of deformation of 25%. 6. Abrasive resistance. The inner surface is made of one kind of resin with good abrasive resistance, so it can improve the abrasive resistant property of the FRP pipe. 7. Low temperature resistant property. There will not be cracking under the condition of -40℃ and the strength doesn’t decline. 8. It can be used for different kind of environment, such as beach, benthal, river, mountain area, marshland, desert and plain etc. 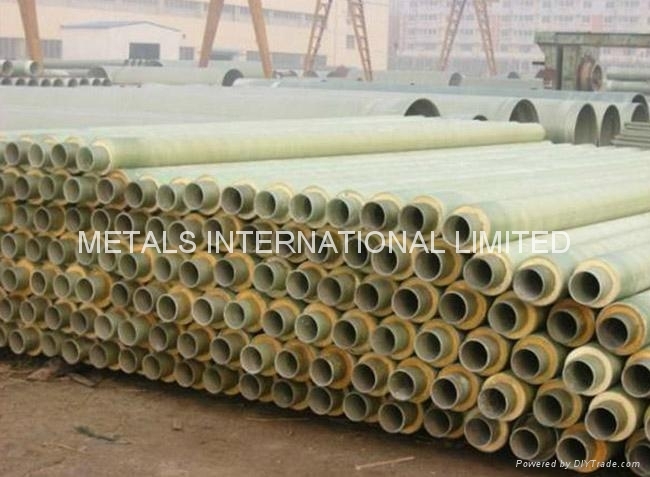 - Reinforced Thermoplastic Pipe:Material of the pipe might be Polyethylene (PE), Polyamide-11 or PVDF and can be reinforced with Aramid or Polyester fibre.